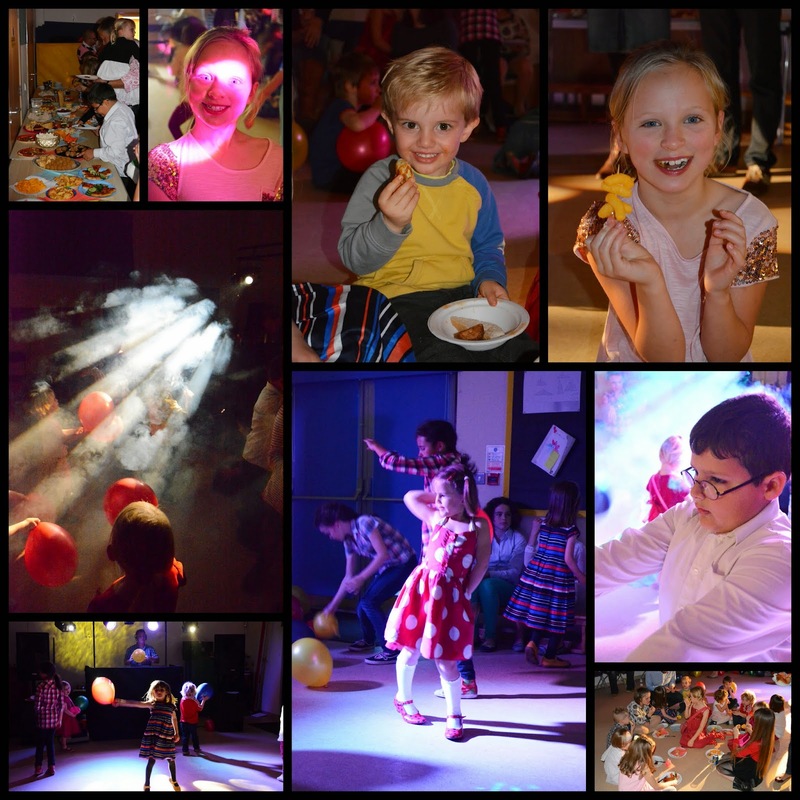 Earl Soham Community Primary School Blog: Welcome Party! Last weekend's Welcome Party was a fantastic evening of dancing, food and the occasional beverage. An opportunity for parents and children, new and old established to get to know one another, the evening was organised by our wonderful PTFA. As usual Glenn provided the entertainment with an eclectic mix of music for all tastes, and the children (and some of the adults) enjoyed boogie-ing the night away and seeing how many balloons they could pop before it was time to go home. Thank you everyone who came to support the event and all the behind-the-scenes people who worked so hard to make it a success.